Just be thankful that fly's dont really grow this big! Lots of halloween ideas will come to mind with various ways of using these bugs. 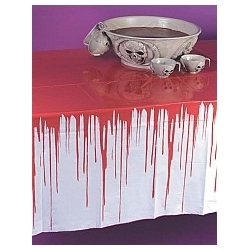 Stick them to your face with our Liquid Latex, add them to the Witches Cauldron, place them on the halloween food table. 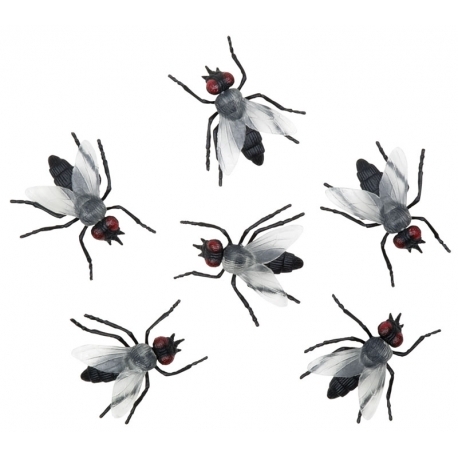 We supply you with a bag of 6 larger than life fly's.